With blood on his hands, Jorge Hernandez has enforced a brutal takeover of the Canadian legalized marijuana industry. Now facing opponents who want to challenge the existing laws, the former Mexican crime lord has no intentions of backing down. His brash style and sharp tongue captivate the media, while behind the scenes, those who oppose him are often met by his crime family’s ruthless style of justice. When a heartbreaking tragedy tears through the country and whispers of racism and government neglect dominate the news, Canada’s latest media darling finds himself courted by the nationally disgraced party. He has murdered, terrorized, and tortured to get to the top, and now he’s being groomed to lead one of the country’s political parties. In the latest book in this brutal series, Jorge Hernandez insists that nothing is more important than the truth . 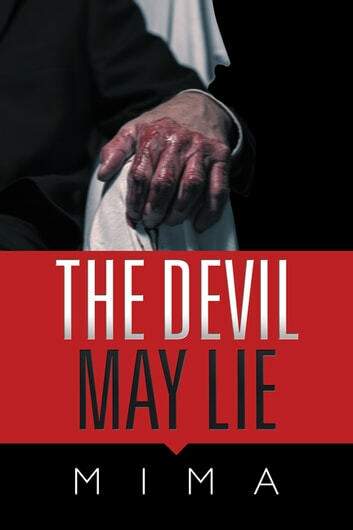 . . and yet, the devil may lie.